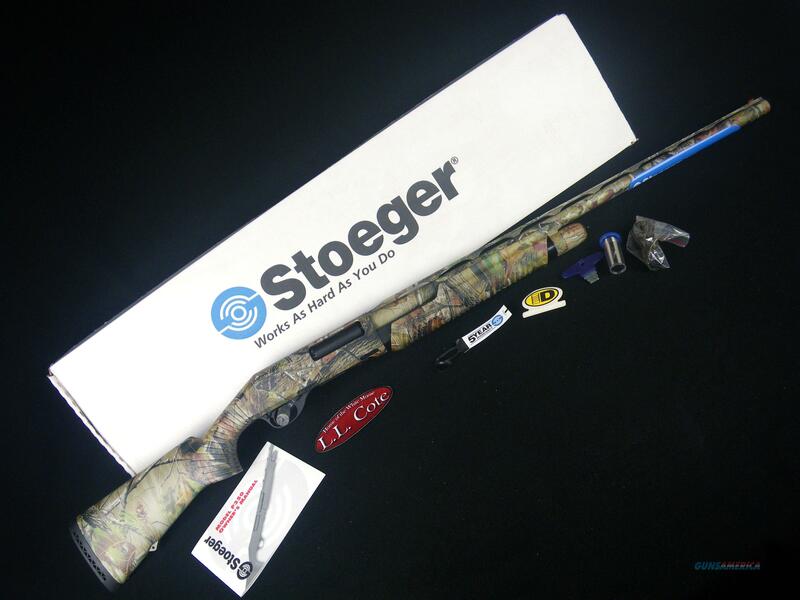 Description: You are bidding on a Stoeger P350 in 12ga with a 28" barrel and 3.5” chamber. The Stoeger P350 pump shotgun has a fore-end assembly with twin action bars, 3 choke tubes for any type of game, and Realtree APG stock. Displayed images are stock photos. Any questions please feel free to ask (our phone number is in the additional information tab above).